The Cambria Tote Kit has not been rated yet. 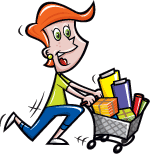 With this item you will earn 106.89 Points in Homespun Rewards! 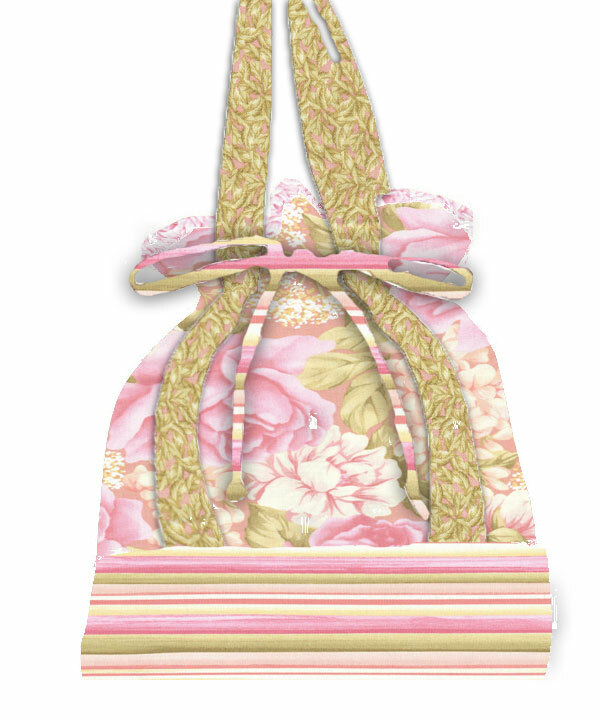 A fresh little shopper - the perfect companion for a day on the Malibu Coast! 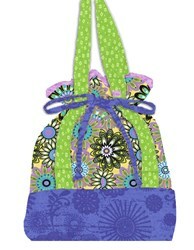 This is the the most popular Kit in our Beach Tote Series, so get yours and have a start shopping! 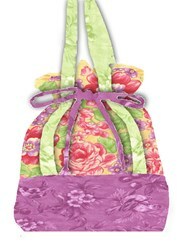 This tote features the Chantel Fabric line by Blank Fabrics. 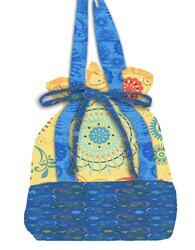 The Malibu Beach Shopper measures 12"w x 14"h x 4"d, and the kit includes the fabric required to complete the bag as shown, as well as easy-to-follow instructions. 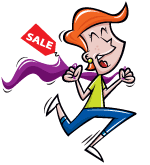 Get a head-start on all of your Mother's Day, Christmas, and Birthday Gifts for the year! 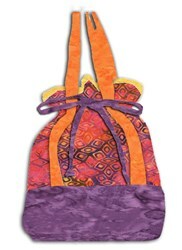 This bag is available in several colors and fabrics ... collect them all!